Pangea Cares has dedicated itself to help address health issues by making fresh food and recreational activities readily accessible to our residents and community members. We believe that with the right tools, our youth are poised to become agents of change. By providing access to these tools, we hope to bridge the digital divide that exists for many kids throughout our neighborhoods. Pangea Cares believes that a beautiful & safe neighborhood brings communities together. We strive to make the areas we serve, ones that our residents and other members of the community can be proud of. 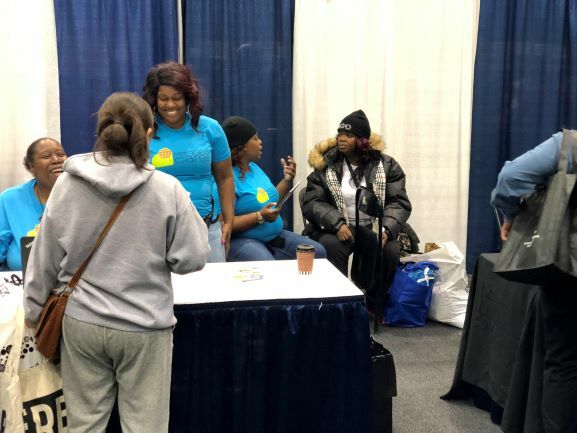 Pangea Cares helped sponsor this event that gave 9,000 children in public housing brand new coats for the upcoming winter. In total, Pangea donated 250 coats and passed out gloves and chapstick to event attendees. 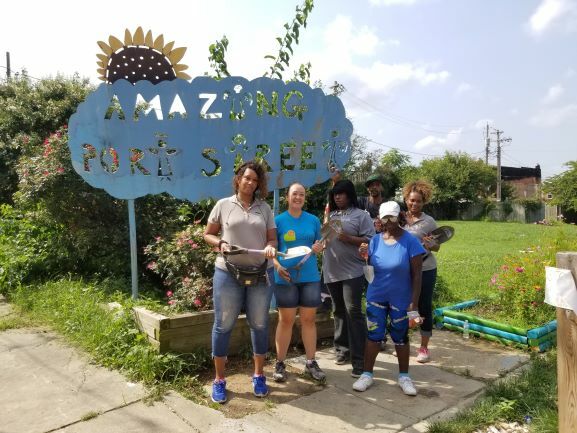 The Baltimore team volunteered with Parks & People foundation at the Amazing Port Street Garden. 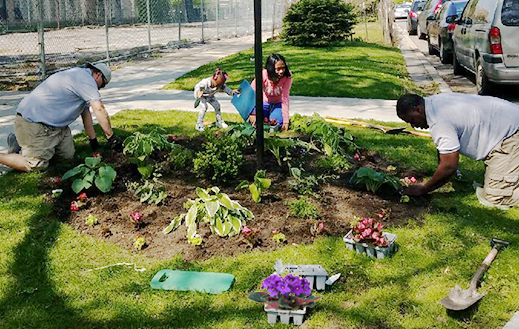 Pangeans removed 8 bags of weeds from the rain garden and flower beds to help the community have access to healthy, vibrant outdoor spaces. For the 6th year in a row, our "Cares Crew" headed out to Brookfield, IL for the CHA's annual Back to School event at Brookfield Zoo. 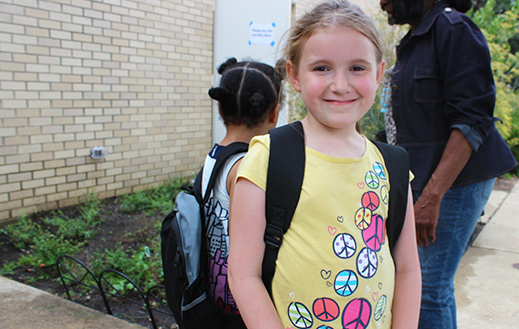 Volunteers handed out backpacks and schools supplies to 400 children living in our neighborhoods. Chicago Eco House partnered with Pangea Cares to cultivate a community garden by our Hyde Park residents. 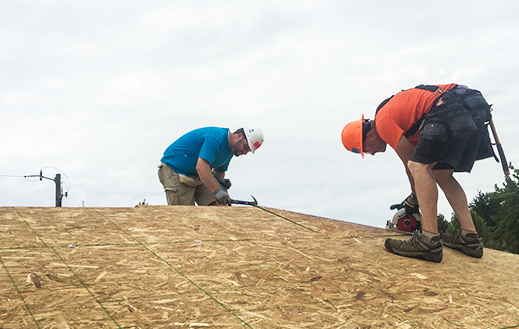 Pangea gave a helping hand with cleaning up the lot, building a stage, and planting. We are also harvesting rain water for the space. Pangea Care’s sixth internship class joined the field and HQ to learn about real estate, professional workplace, and technical skills. They are here for the whole summer to grow and gain work experience. 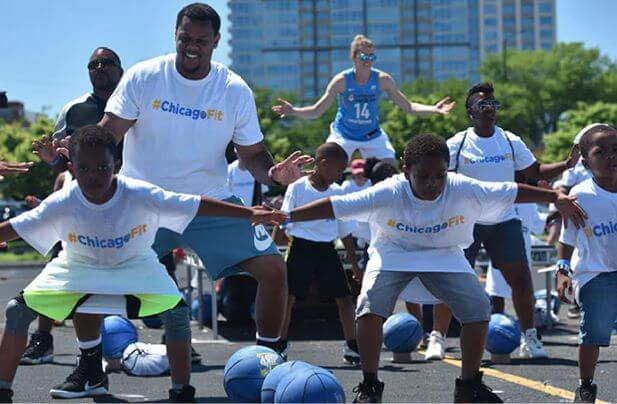 Chicago Sky recruited Pangea Cares to motivate Chicago residents to stay healthy and break a Guinness World Record for the largest multi-venue basketball clinic. Volunteers handed out snacks, water, and t-shirts, and helped count the number of attendees. For the second year in a row, Pangea mothers were invited to a Mother’s Day Makeover. 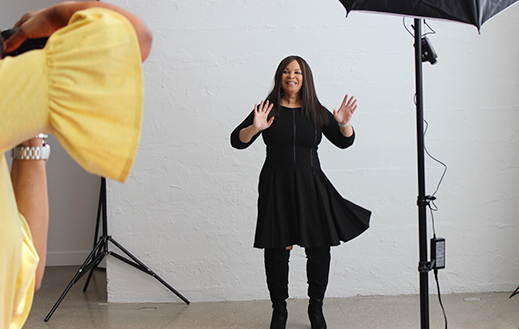 These 50 residents had their hair styled, makeup done, and participated in a mini professional photo shoot. Pangeans headed to the BreakThrough Men’s Center to prepare and serve meals to 40 homeless men. They made buttered cod, crispy baked chicken, roasted veggies, garlic potatoes, and salad. 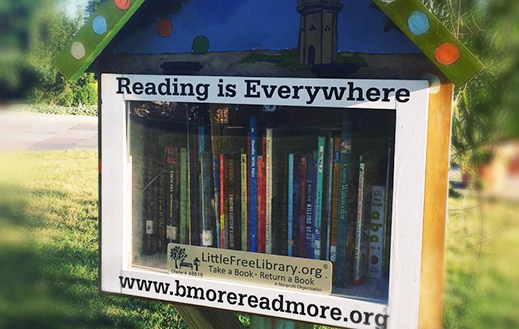 As part of the B'More Read More initiative, our team went out and filled the free library with books! The goal of the B'More Read More initiative is to improve the scores for Baltimore City Public Schools students. For the 5th year in a row, our "Cares Crew" headed out to good old Brookfield, IL for the CHA's annual Back to School event at Brookfield Zoo. 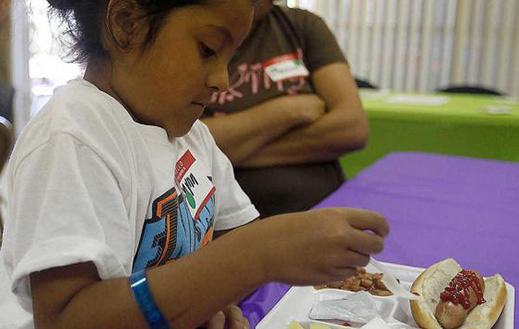 The Summer Feed Lunch Program was a success! 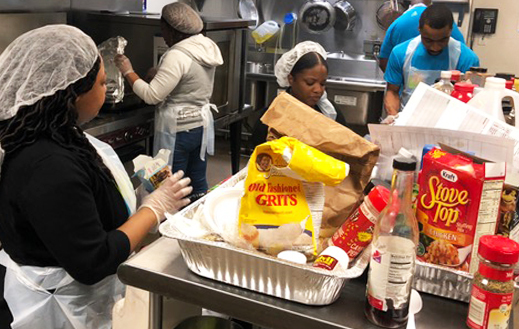 Several of the Indy properties hosted a summer time event that provided nutritious lunches daily along with movie entertainment for hundreds of children of low income families. On May 13, our Pangea Austin team spent the day prepping and planting new landscaping at the corner of Fulton and Pine - near our new 330 N Pine building! 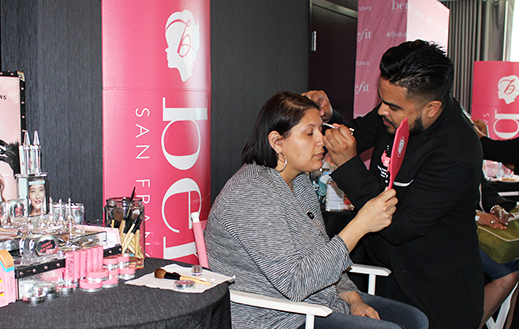 On Monday, May 8th, we helped sponsor and attended the Mother’s Day Makeover event, showing our appreciation to over 150 Chicago moms by giving free makeovers. 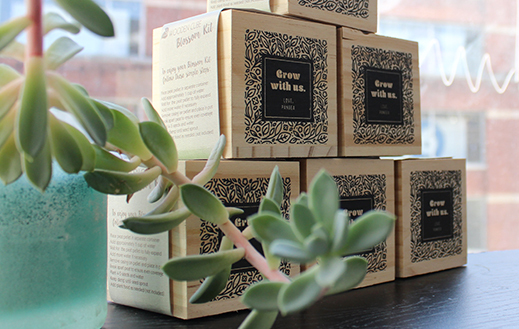 In celebration of Earth Day, Pangea handed a variety of plants out to prospects, residents and employees! 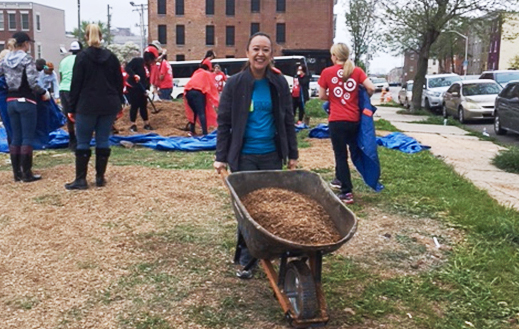 On Friday, April 21st, our Baltimore team helped build a brand new playground for the children of the community, put on by local non-profit, Play More B'more! On March 24th, our volunteers helped to run the cutest S.T.E.A.M. 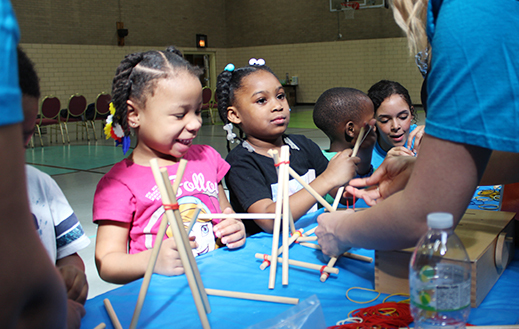 (Science, Technology, Engineering, Art and Math) festival for the 3-5 year olds at the CYC Rebecca K. Corown Center. 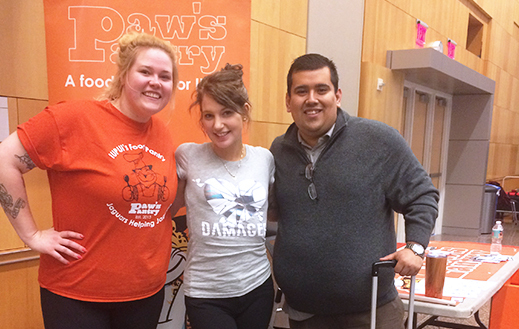 In February, our Riverside and Groves communities participated in a Food Drive for Paw's Pantry, which provides assistance to all IUPUI students, faculty, and staff who experience food insecurity. 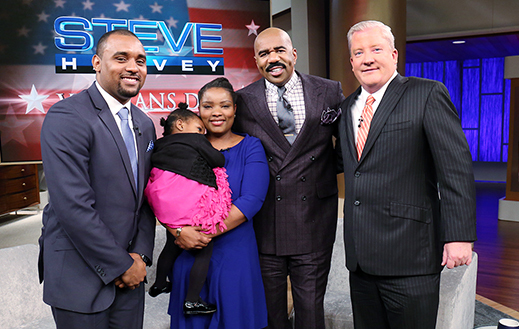 For the 4th year in a row, Pangea has teamed up with the Steve Harvey Show to furnish and decorate one of our units to be given to a family in need, to live in rent and utility free for 1 year! 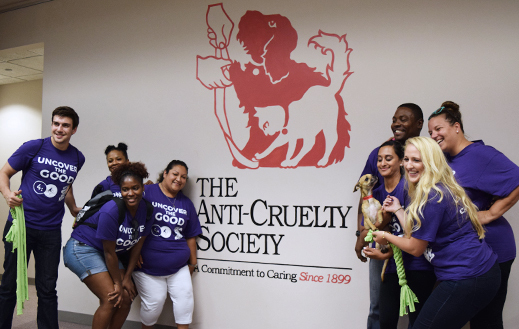 On Friday, August 19th, Pangea’s team performed random acts of kindness (like walking dogs at the Anti-Cruelty Society) for a chance to win $1,000 for a non-profit of our choice through Chicago Sky’s first annual Kindness Scavenger Hunt.